Rev. 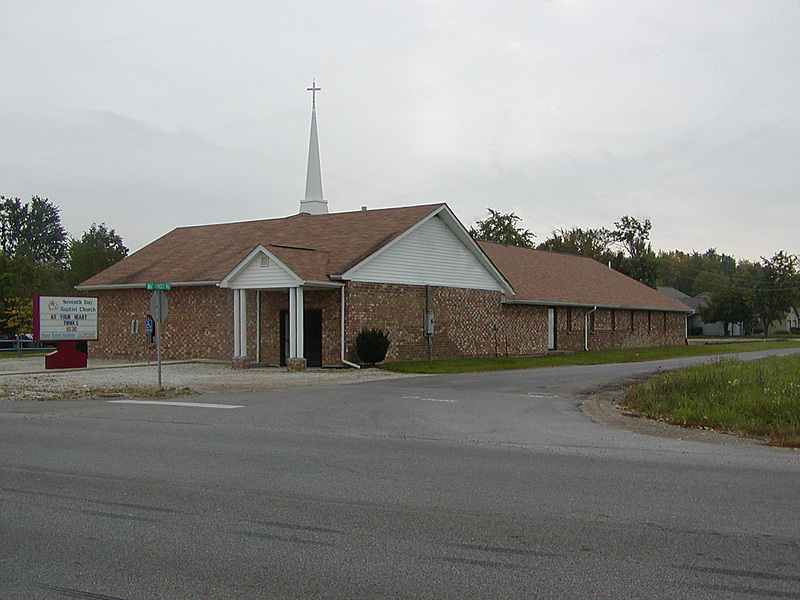 Robert Van Horn has been the pastor of the Seventh Day Baptist Church since September 1990. He is an ordained and accredited pastor within the Seventh Day Baptist denomination. Pastor Robert and his wife Lana live in Pataskala and have two grown children and six grandchildren living in the Columbus area. In his spare time, Pastor Robert enjoys camping, history, being a grandfather, cooking & entertaining, and all kinds of music. Deacons: Team elected for 5 year term to prepare & serve communion, manage & distribute a fund for financial assistance needed by the congregation, and provides assistance to the pastor as necessary to care for the congregation (just one representative on the church board). Many others help out in regular activities and we are proud to say just about everyone who is a regular attender is involved in some ministry capacity. As you look through our website, you will see our church people involved in Sign Ministry, Sabbath School teachers, Praise Band members, Worship Leaders, Pianist, Visual/Sound Booth, leading special Fellowship Events, and more.